Huawei the leading broadband manufacturer is now going mobile, yes that's right. Actually Huawei has already have several mobile phones. 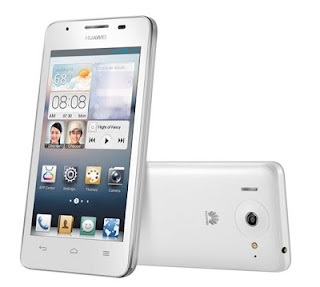 So what's new about Huawei Ascend G510? First of all, it comes with Huawei Emotion UI (User Interface) that lets you use your emotion to find and share things, according to them this will be the most emotional mobile phone in the market today, pretty cool huh. And on top of that its only Php5,990 SRP, that's pretty cheap for a high end phone with cool features and specs, durable and wide screen. 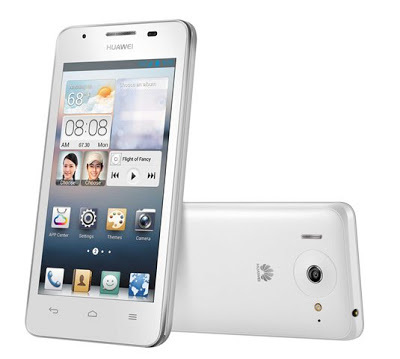 Powered by the latest android software (Jelly Bean), running in 1.2Ghz processor and large 4.5-inch IPS Display screen, and one of the best specs of Huawei Ascend G510 is the DTS Digital Surround Sound, surround sound is a 5 channel speaker. As of now Huawei Ascend G510 is the latest mobile phone technology of Huawei, with all the competition of mobile phones around Philippines, and outside Philippines, Huawei Ascend G510 can certainly get hold with it. "Emotion UI is a Huawei developed, Android based man-machine interaction system for smart terminals. With Emotion UI, everything is easy to find, easy to enjoy, and easy to share. You can enjoy the vivid display and have fun customizing your phone. Customizable Home screens, applications, and easy switching between themes. "